******* LOW MILES *** CLEAN 4X4 *** ONLY $17,995 *** TAKE A LOOK HERE! 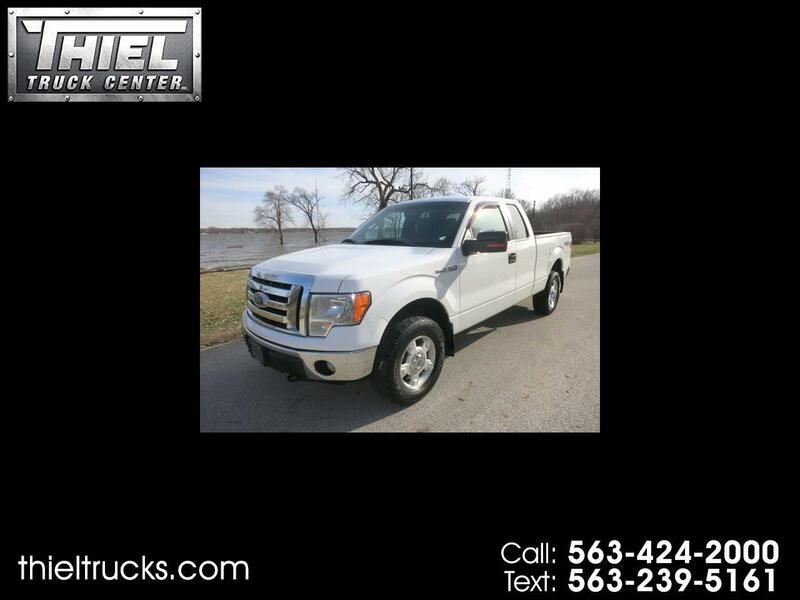 Just in is this sharp 2012 Ford F150 Extended Cab 4x4 XLT with many options and just 84,000 miles. It will be very hard to find a better F150 for this price with these miles. The F150 even comes with a Power seat, Alloy wheels, Tow package, Back up camera, Sync Bluetooth, and the big 5.0L V8 engine. You are also looking at a Carfax Certified accident free truck with all service records. It is hard to find a nice truck in this price range. Here is a very nice one. Don't miss out. Call or Text us today.